We have seen many types of heating processes in our daily life but have you ever heard the name induction heating? In case of other heating processes, a flame or direct heat source is used to heat the metal but in case of induction heating an induced current is used for the heat generation. This term is quite interesting to know and has a wide range of applications in our day to day life. Let’s see further the details of this heating technique. Basically, the entire process of heating with the induction depends on the electromagnetic induction. And Michel Faraday did a remarkable work by discovering the phenomenon of the electromagnetic induction. Officially, in 1831, the credit of the electromagnetic induction was given to the Michael Faraday. The actual definition of the induction heating is that it is a type of heating process in which an electrical conductor is heated with the help of the electromagnetic induction. So, now you may be facing a little bit confusion among the induction heating and the electromagnetic induction. But don’t worry because we will help you in understanding both the terms. As the induction heating is based on the electromagnetic induction. We will start our discussion by getting the exact knowledge about the electromagnetic induction. 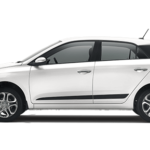 Whenever a moving electric conductor induces a magnetic field around the other conductor,it induces current in other conductor and the concept of electromagnetic induction comes into play . 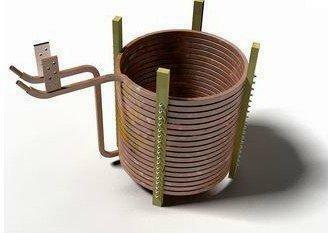 For understanding the induction heating, we must consider the transformer. 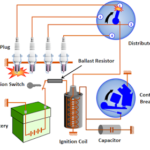 Suppose the transformer has two coils and to the one coil we supplied an alternating current. As we all know that this alternating current will produce a magnetic field in the first coil. As the supplied current is alternating the corresponding magnetic field is also alternating. As the magnetic field is changing continuously, it will induce a magnetic field inside another coil and also induces current. Thus, due to the induced current the heat generation takes place in the iron core. But this was all about the basic of the heating with the induction in case of the transformers. Now, we are moving towards the actual working of the heating via induction in our daily lives. In the above system, an alternating current is supplied from the current source. And we have an inductor and a metal that is to be heated by the electromagnetic induction. I is the amount of the induced current. T is the temperature during the heating process. The above heating effect is also termed as the Joule’s heating effect. Have you noted one point of difference between the normal heating processes and the heating with the induction? 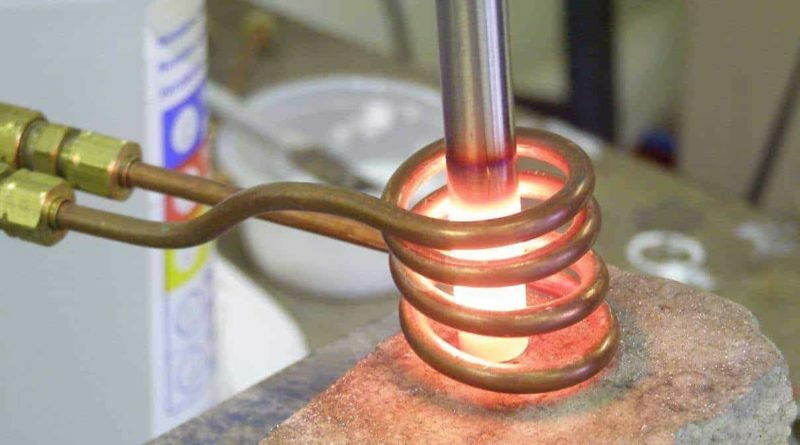 In case of induction heating, there is no physical contact involved between the inductor and the metal to be heated. Also, another point is that there is no need of any external heat supply. Because in this heating, the metal part is itself getting heated by the heat that has generated in it. So, this is the most powerful heating method in today’s world. You may have a question like is this heating is applicable for the plastic materials? As above mentioned this heating technique is not applicable to plastic. Because as in this process a large amount of heat is generated and controlling the heating is quite difficult, so this process is not applicable for the plastic materials. Wait we have a one solution if you want to apply the heating with the induction with the plastic! What is that solution? Simply add certain amount of the ceramic with the plastic. Induction Brazing is one of the prominent applications of the heating via induction. In the induction brazing, the two metals are joined together by means of a filler material with the help of the heating with the induction. Do you know why it is used for the induction brazing? The induction heating produces better quality joints as well as it gives rise to the selective heating. So, due to these reasons, induction heating is used in case of induction brazing. 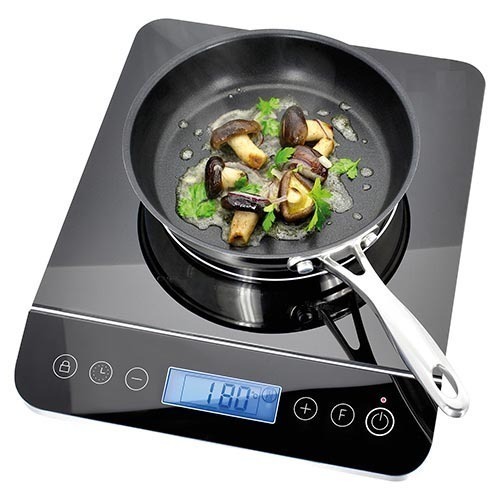 Induction cooking is another important application of the induction heating. In normal cookers, we have to heat the base metals with the help of the flame or other heating source. But in case of the induction cookers, the concept of the magnetic induction is used. Here, the varying alternating currents heat the cooker and thus the concept of the induction cooking was developed. 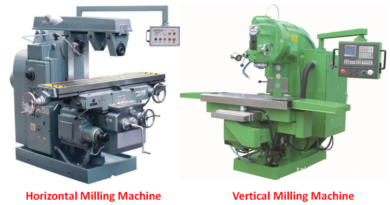 As we all know the induction furnace gives us the desired melting of the substance in a very compact space with more efficiency and this high efficiency in the induction furnaces is achieved only by the use of induction heating. We all know that in the heat-treating processes the heating with the induction plays a major role in altering the properties of the metal. For such heating, it is always preferred to heat the metals which have some magnetic properties. 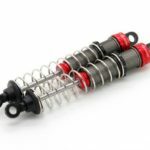 Also, this heating process must be used for the metals which have high permeability such as copper, aluminium, iron, etc. The substances with the high magnetic permeability show the hysteresis effect and this effect helps to increase the temperature while heating process. So, it is always desirable to heat the metals with the high permeability via induction. 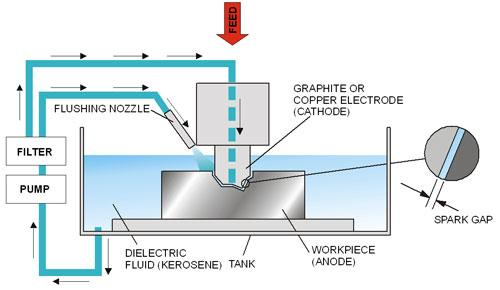 During the magnetic induction, most of the currents are produced on the surface of the metal. And the metals with the smaller thickness melt quickly than that of the metals with the large thickness. As the depth increases from the surface of the metal, the supply of heat become difficult to that surface. Consider the two metals: Alloyed steel and copper. 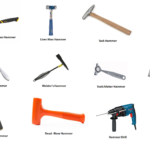 Which metal has a higher resistance? Obviously, steel, because alloyed steel is composed of the aluminium, nickel, chromium, etc. 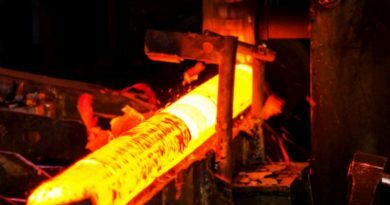 So, it is very difficult to heat the metals by this technique which has higher resistance. So, heating with the induction is less-effective if you are treating it with the materials which has higher resistance. Sometimes, we have to heat only a particular area of the workpiece instead of heating the entire area of it. In these situations, such type of heating is perfect. This heating technique is not fast but it is superfast! It only takes a few minutes depending on the metal that you are heating. Unlike conventional heating techniques, this heating does not give rise to any type of flames or combustible gases. It is a very clean and simple process. Now, we should move to the most important question, how much temperature should be maintained during the induction heating? As well all know that the temperature is the measure of the heat transition between two bodies and it plays the most significant character in the process of the induction with the heating. Well, the temperature range may vary from 100º to 3000º C. Also, these temperature variations are totally depending on the applications where you are using induction heating. So, depending on your application you have to use this heating technique. 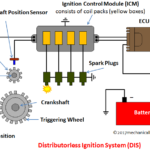 There are some applications where the engineers use the induction heating for just a fraction of seconds. Hence, you have to consider your applications while this heating process. As technology is changing day by day, the applications of these heating are also increasing. Many scientists, as well as researchers, are working on this heating process. In the future, you will see a lot of use of the heating with the induction in the daily life of the human beings. As there is no end of technology, the future of the heating with the induction is very bright. In this article, we have learned all about the details of the induction heating, its applications, advantages, etc. We are sure that your concepts about the induction heating must have cleared after reading this article!. 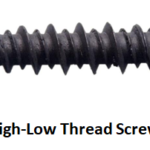 ← What are Fasteners and its Types?